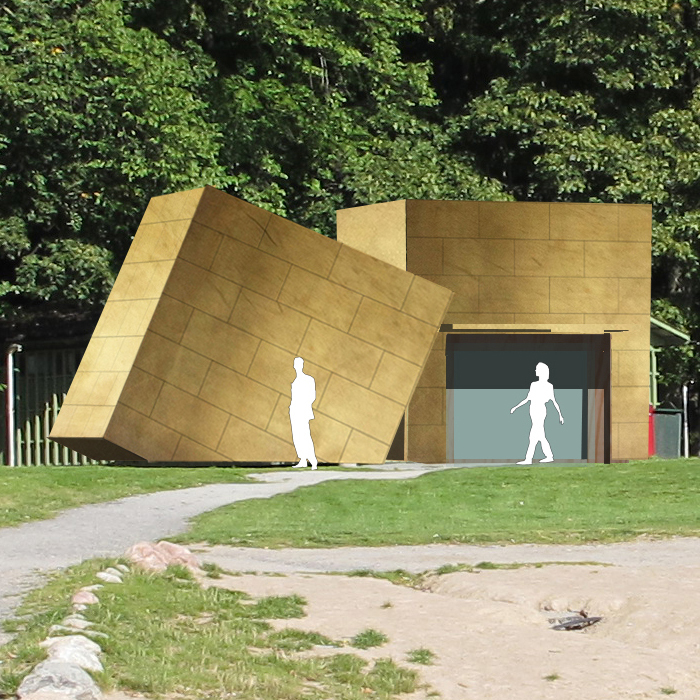 The competition was initiated by the City of Stockholm in cooperation with the Swedish Association of Architects. The aim was to develop a prototype for the city’s smaller buildings, such as hot-dog stands, terraces and information booths. It should revitalize the city’s public spaces with inspiring possibilities, functions and aesthetics.